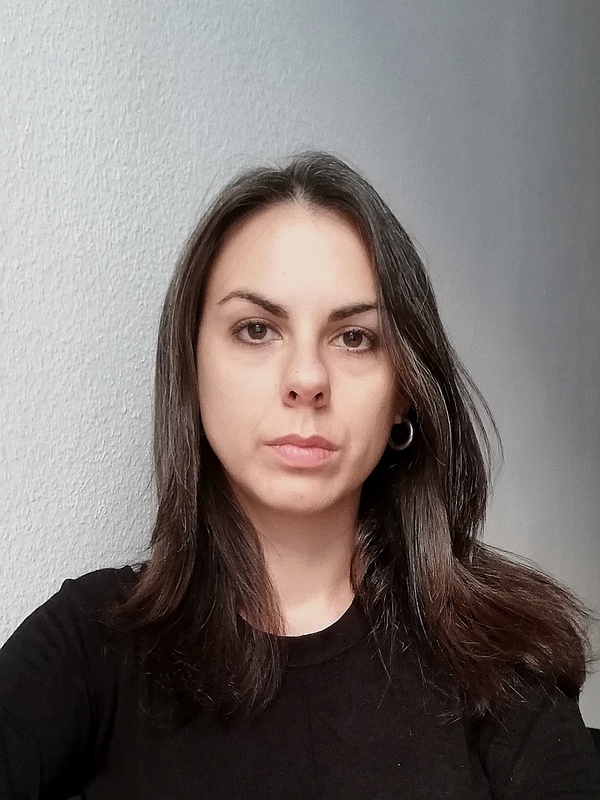 Chiara Loschi is a postdoc at the Institute for European Integration Research, University of Vienna. She holds a PhD in Political Science and International Relations (University of Turin, Italy). She has conducted fieldwork in Libya in 2010 and in Tunisia from 2013 to 2018. From 2017 to 2018 she has been CNRS postdoc at the French Institut de Recherche sur le Maghreb Contemporain (IRMC), in Tunisia, in the frame of an EU Horizon2020 project on EU crisis response in Libya, “EUNPACK”.